For my entire life I have been an avid animal lover, and lived with many dogs and cats who still live in my heart and memory – Cuddles, Noel, Holly, Fonzie, Sassy, Jamocha, Priscilla, Angel, Monday, Cozie, Sophia, Sarah — and now Jazzy and my Grandpuppy Coco! 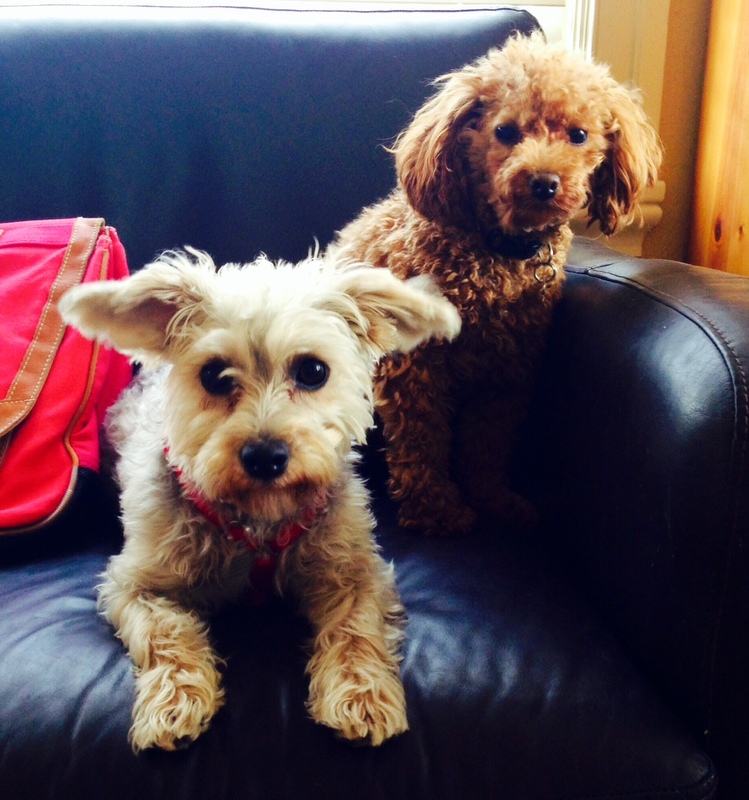 Coco is a “red” toy poodle; Jazzy is a Yorkipoo – both have brought immense laughter and joy to our home. They have regular BFF play dates! Karen and I have been together since 1997, and have shared fabulous adventures together from coast to coast and beyond. We moved to The San Francisco Bay Area in 2005 from Connecticut; Karen’s daughters and their families still live in Connecticut, and my son Kelleth and his family live about 3 miles from us. We were legally married in California in the first “legal” period – on August 8, 2008. 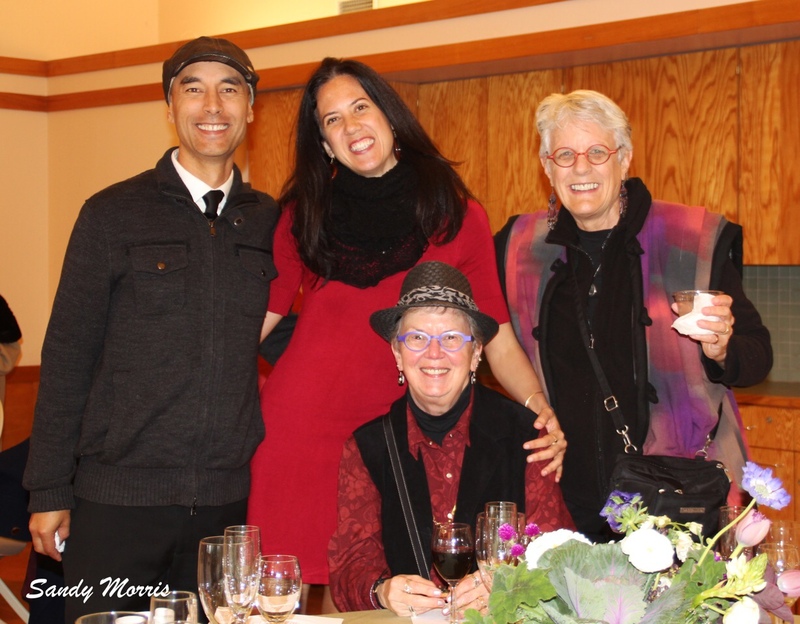 We have a host of good friends in the community and more social event than we can ever enjoy! and 2005. They are enrolled in the Oakland School for the Arts, located in the block next to our apartment, so I see them several times a week after school Each year since 2015 we have taken a special trip – so if you live almost anywhere in the United States, you just might see us hanging out in your neighborhood! Certified Massage Therapist (completed 1000 hour program at theColorado School of Healing Arts in December, 1996). Avid “political junkie”, particularly where women and LGBTQ rights are concerned. I began quilting in the mid-1960’s; resumed seriously in 2003. See pictures of my quilts; the quilt site includes detailed information about many of my quilts. Fleet Bank Annual Investor’s Celebration, Wadsworth Atheneum, Hartford, CT, December 17, 1997. Lead and participate in women’s drumming and chanting circles, and an avid consumer of women’s music and exploring healing dimensions of music. 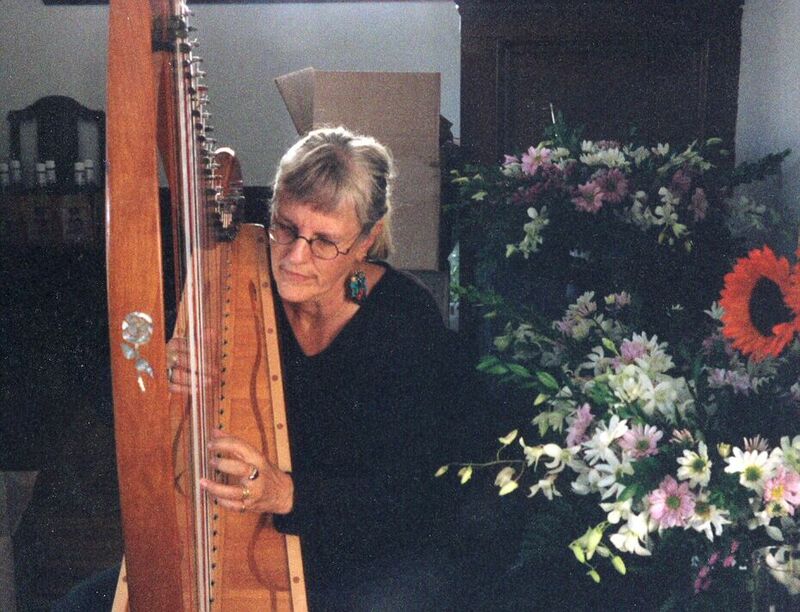 For more information about women’s music, visit Ladyslipper on the Web.